Ryan Seacrest, host of American Idol is apparently very generous with his spending. 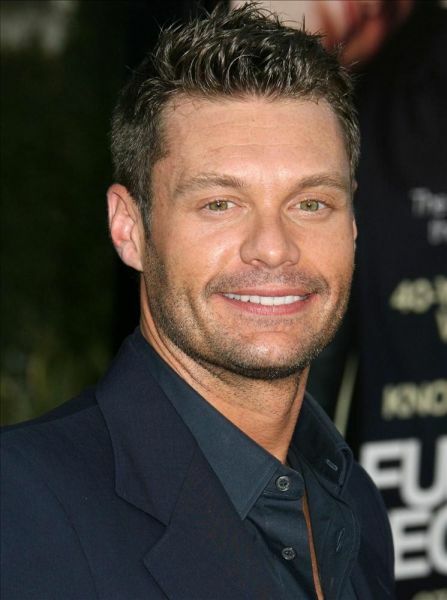 According to reports, Seacrest dined at Billionaire’s club and after raking up a $41,000 tab, he left a $10,000 tip! He apparently picked up the tab for other guests who dined at the club as well.